Advertising paper bags became fashionable long ago and since then they have been present in countless places and have become a great ally for transporting objects that have just been bought or to give a gift to a loved one. At BestBranding, we have an extensive assortment of bags for all tastes, needs, and budgets. Each and every one of the paper bags that we have at BestBranding can be customised with your company's logo in a fast, easy, and successful way. Within the BestBranding catalogue we offer a ampleselection so that our customers can choose from a wide variety of possibilities. The bags have been and will continue to be a great promotional gift. We would like to point out that on our website you will find everything from recycled paper bags up to special paper bags for wine. There are also some specifics for Christmas gifts. Among our custom paper bags with your company’s logo, you can choose between multiple colours to find the model that best fits what you are looking for or need. Our custom paper bags with your company’s logo are made with materials that provide good quality finishes for each paper bag with good durability and good strength. 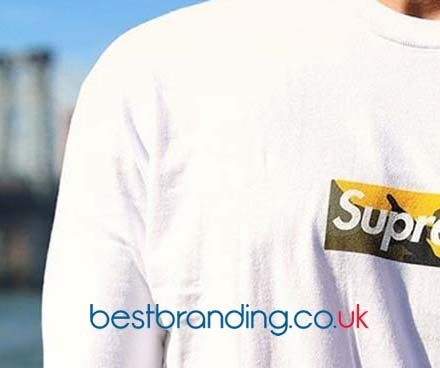 At BestBranding, we know that these bags do not always offer the desired quality, but in our online store we want to differentiate ourselves by offering results that are fully satisfactory. Our bags will not break at the first chance and can withstand considerable weight without breaking. 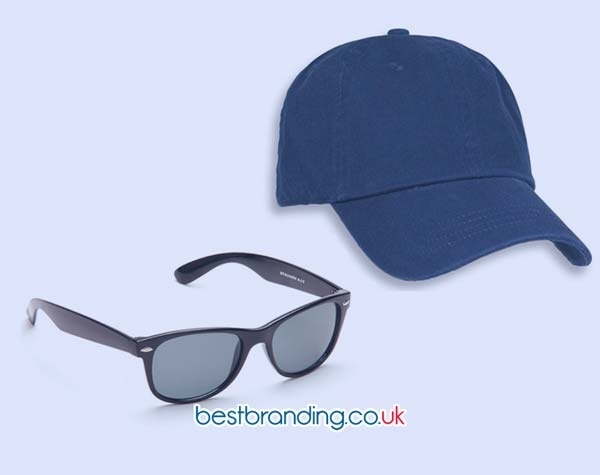 At BestBranding, we believe quality is the cornerstone of any promotional item, which is why we always take care of even the smallest detail of each product that we make available to companies who comes to our website. Why Choose Paper Bags For Advertising? 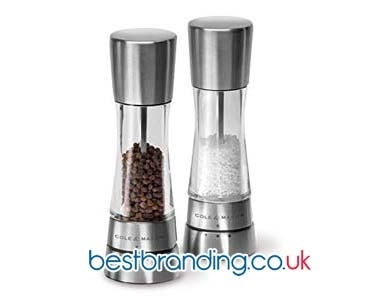 They are a great, economical, and useful promotional gift for potential customers. A marketing campaign, a fair, or a promotion launched by your company will not be the same without the promotional paper bags with your company’s logo. In addition, it should be noted that all printing on the bags is carefully done with colours, finishes, and optimum durability in mind. There is no doubt that these bags are very versatile, comfortable to use, practical, useful, and offer many possibilities, especially when giving a gift. At BestBranding, we do not only have paper bags that can be customised with the name or logo of your business, we also have many other advertising or promotional items that you can choose to give to potential customers, suppliers, and even for the workers of the company.